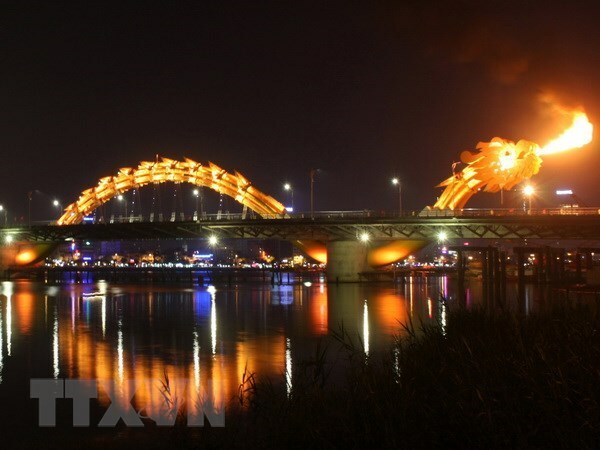 Da Nang (VNA) – Da Nang has been ready in terms of both infrastructure system and human resources to host Canadian investors, stated an official of the central city. Addressing an investment promotion seminar with the participation of Canadian investors in the city on March 26, Vice Chairman of the municipal People’s Committee Ho Ky Minh said that in 2018, Da Nang continued building its hi-tech park and completed the first phase of an IT park, while calling for investment in the software parks No. 2 and 3. The city has designed preferential policies for investors, said Minh, revealing that investment attraction is the city’s focus in 2019. Along with building a dynamic city that is friendly to investors, the city will speed up the building of e-government and smart city, while expanding partnership with foreign localities, he said. Minh called for cooperation of Canadian agencies and businesses, especially in areas of mutual interest such as education and training, sustainable investment, smart city and climate change response. According to the official, as of March 3, Da Nang was home to 704 foreign-invested projects with total investment of 3.55 billion USD. The city’s export revenues were estimated at 1.6 billion USD in 2018. Last year, Da Nang welcomed 7.66 million visitors, including 2.87 million foreigners. Da Nang has been among leading localities in provincial competitiveness index (PAPI) and the index of readiness for ICT application for many years, he added. At the seminar, Canadian investors lauded the competitive edges of Da Nang and incentives that the city offers to investors. They expressed their interest in collaborating with the city in construction, hi-tech agriculture, education and tourism.